(Photo Credits: collage photos by George Magbee; Paulette Pipe photo by Elaine Meyer (Courtesy of Unity Online Radio). Each year beginners and advanced meditators from around the world gather for this sell-out event. With exquisite facilitation under the direction of gifted retreat leader Rev. Paulette, guests co-create and participate in a safe, sacred space to experience just the right amount of soul-nourishing mindfulness and meditation practices through retreat programs designed to usher participants deeply into the stillness of the silence. You, too, can take be part of this exceptional retreat and allow it to nudge you into a well-crafted journey to inner stillness. Not only is it likely you’ll be transformed but, once you’ve touched the stillness, you may actually walk away wishing you had been given even more time to engage in holy listening and Silence. Invite an experience of centered calmness, as we unplug from our devices and step away from the myriad distractions that tug at our attention on a daily basis. Rev. Paulette Pipe is a masterful meditation teacher/facilitator, who is best known as the host of “Touching the Stillness”, a lively meditation and spiritual practice radio program archived on Unity Online Radio. With her distinctive gift of affirmative healing prayer, and meditation that stirs the soul, she masterfully creates rich, sacred prayer experiences that help others find deep peace during their meditation practice. 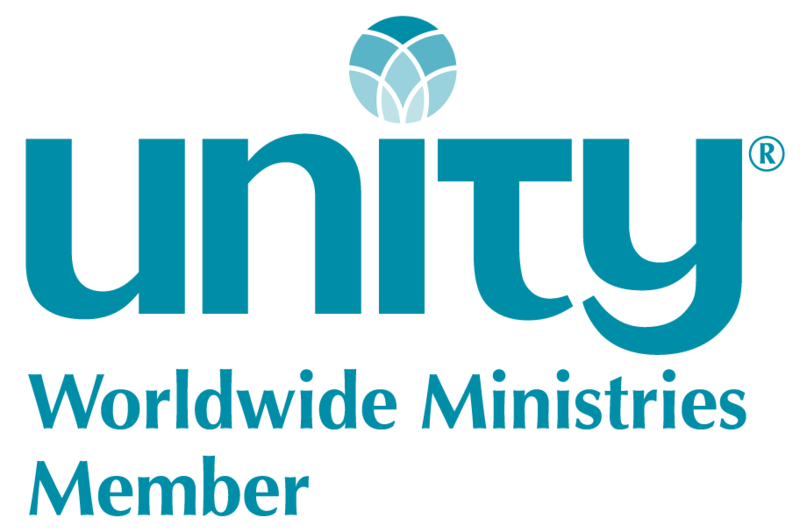 Formerly Spiritual Director of the UK Unity headquarters, and then manager of the Retreats department at Unity Village, today Rev. Paulette heads Touching the Stillness Ministries, a vibrant, tithing, thriving prayer and meditation ministry, whose mission is to demonstrate and inspire in others, audacious, bold, and courageous prayer-powered living. Rev. Paulette is also a sought-after speaker who leads retreats, workshops, and extended meditation experiences in the United States and abroad. She also holds the role of Keeper of the Flame on Unity Worldwide Ministries’ Board of Trustees, where she holds sacred prayer space during the board’s deliberations and decision-making process at board meetings. ALEX CORDERO is a versatile keyboardist and percussionist who has performed with a diverse roster of local and national acts. Excelling as a leader, musical director, solo performer and accompanist, this Kansas City local has provided the perfect keyboard or percussion for a wide variety of musical acts nationally and internationally. Alex was a keyboardist for En Vogue, touring the US, Japan and Canada; accompanied Kenny Loggins; and has been a sideman for the Drifters. In the New Thought arena he has accompanied popular artists including Jack Fowler, Karen Drucker, Karen Taylor Good, Teri Wilder, and Eddie Watkins Jr.
MARK ALLEN GOSSMAN is the music director at Unity of Independence and a founding member of Kansas City Jai Spirit Kirtan Chanting group, formed over five years ago. A student of sacred sounds for over four decades, he’s recently been involved in training and exploring the deep lasting effects of sound immersion with “The Sound Posse.” Mark teaches and leads Sacred Rhythms and Drum Circles and facilitates powerful gong immersions, for a variety of New Thought spiritual communities. Want to more details about the retreat? Here you go!